Released in tandem with the new anniversary pack in Asia. The effect of “Malefic Territory” brings out a Field Spell and protects it! And it allows you to bring out multiple “Malefic”, albeit one of each allowing you to greatly increase your ATK and deployment options! Since there’s so many cards being banished, it might be okay to add “Pot of Acquisitiveness” to your Deck! 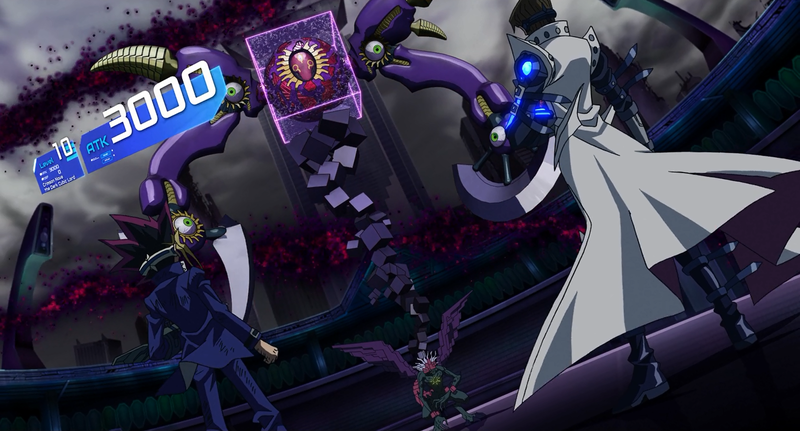 An intriguing “Cubic” Deck that uses the incredibly high ATK of “Crimson Nova the Dark Cubic Lord” and “Crimson Nova Trinity the Dark Cubic Lord”. Your Spells and Traps all have powerful effects in the GY, and since you can use their effects even if they’ve been directly sent to the GY, you can follow up by Special Summoning “Crimson Nova”.